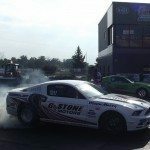 Check out some of our customer’s rides! 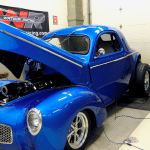 If you have a car you’d like included in the ‘Customer Rides’ section that was built by Watson Racing, or you built it yourself using Watson components, we want to see it! 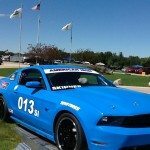 So, Send your digital photo in .jpg format, no edits needed. 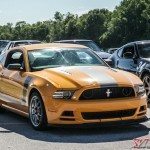 We will take care of edits for you. 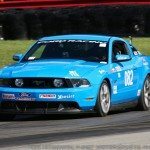 Fill out the contact form with “Customer Rides” for a subject and include in the description: Customer name, location, type of racing, car make/model/year, brief build summary and what Watson Racing products/services used. 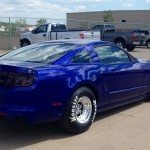 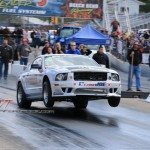 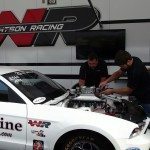 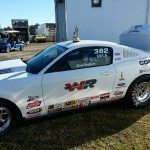 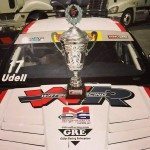 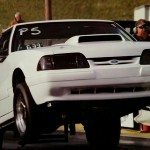 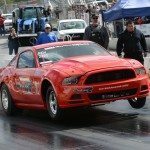 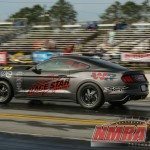 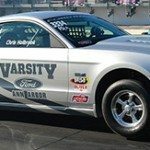 Watson Racing crews are Mustang Racing Experts! 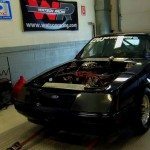 Cobra Jets and Mustang Racing builds skillfully fabricated and prepped in the well-equipped race shop in Brownstown, Michigan. 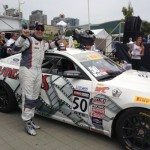 Expert fabrication and meticulous preparation and tuning are the difference between a DNF and a podium finish. 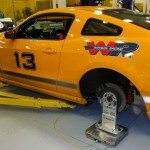 From open track days, test-and-tune-day crew to season-long support and transportation, Watson Racing’s decades of experience in performance racing exhibits dedication to your performance—on the runway, in the pits, and in the paddock. 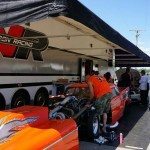 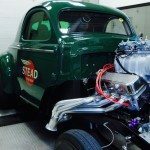 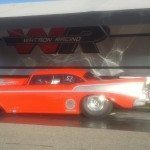 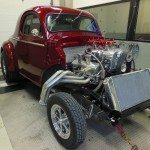 Put the best fabrication, tune & prep into your racecar ~ call the experts at Watson Racing!